Analyze and resolve called out problems. Ensure integrity of supported environment. Handle and resolve problems identified by sys admins or monitoring software. Work with change and problem management tools. Hardware /software fault detection and vendor liaison. You’ll have access to all the technical and management training courses to grow your expertise. You’ll learn directly from expert developers in the field; our team leads love to mentor. You have the opportunity to work in many different areas to resolve really excites you. 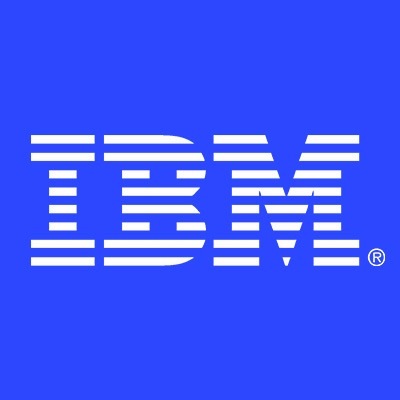 We wish you great success in your career and encourage you to bring your best self to work with IBM.CultureIBM is committed to crafting a diverse environment and is proud to be an equal opportunity employer. You will receive consideration for employment without regard to your race, colour, religion, gender, gender identity or expression, sexual orientation, national origin, genetics, disability, age, or veteran status. We are committed to compliance with all fair employment practices regarding citizenship and immigration status. Hands-on experience in thin provisioning, Global Mirror and Metro Mirror. Ability to implement High Availability, Work Load Management and Fail Over, Disaster recovery.